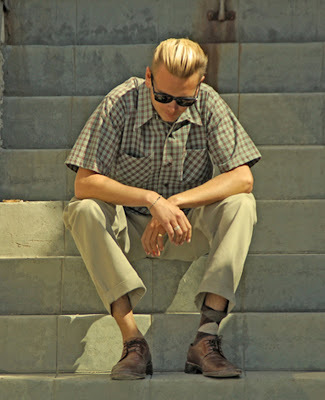 40's ~ early 50's unique styled pullover shirts made of 100% cotton chambray with nice texture that keeps getting better as you wash them. These got two way sports collar and a front side pocket. This item is not sold anywhere in the US but here! Authentic sports shirts made of 100% cotton yarn dyed plaids. 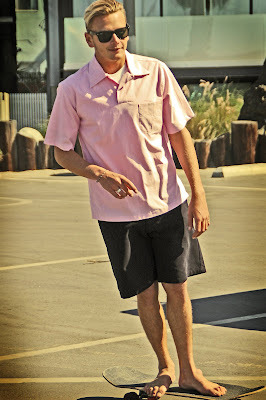 These short sleeve shirts has long pointed collar and double front pockets that are straight out of 50's! Sizes : X-Small, Small, Medium, Large, X-Large. 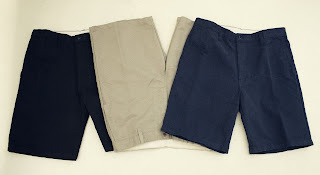 Simple flat front shorts from Yellow Rat. 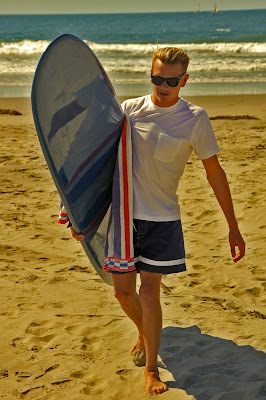 These shorts have a traditional fit with five pockets that could go with any shirts or T-shirts. Made out of good old 9oz. Bedford Corduroy that's 100% cotton. These are pre-shrunk, so you can wash 'em without any worries. 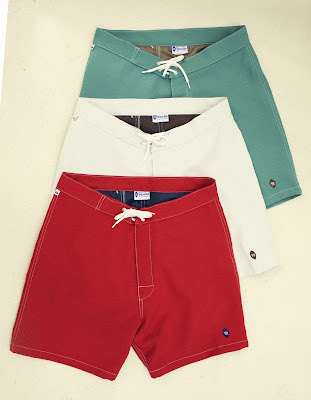 What's more better than our classic pair of trunks to enjoy the Summer Swell this season? 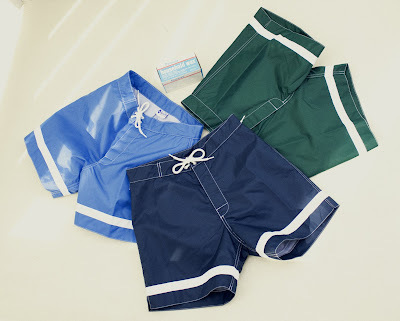 Trunks made of 100% nylon oxford with white competition stripe. 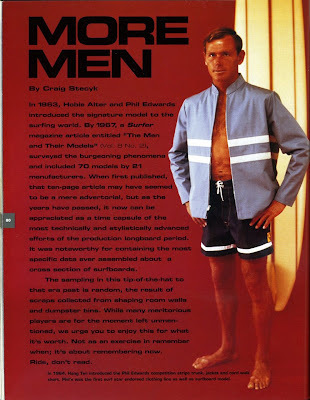 As featured in surfing films of 60's, this design was a signature of the most significant surfer of early days. Power and elegance, the style of the King is Back! 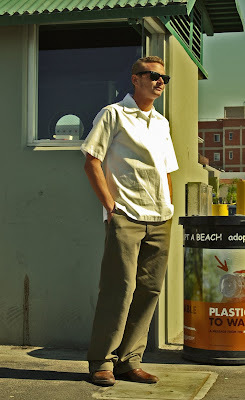 Yellow Rat is throwing yet another cool trunks right out of mid-60's. These stylish pair of trunks are made with 100% Polyester that's nice and soft, and also got the cool lining that contrasts the color.